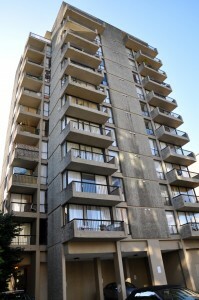 Located in the heart of downtown Vancouver, Del Charro offers the best of downtown living. 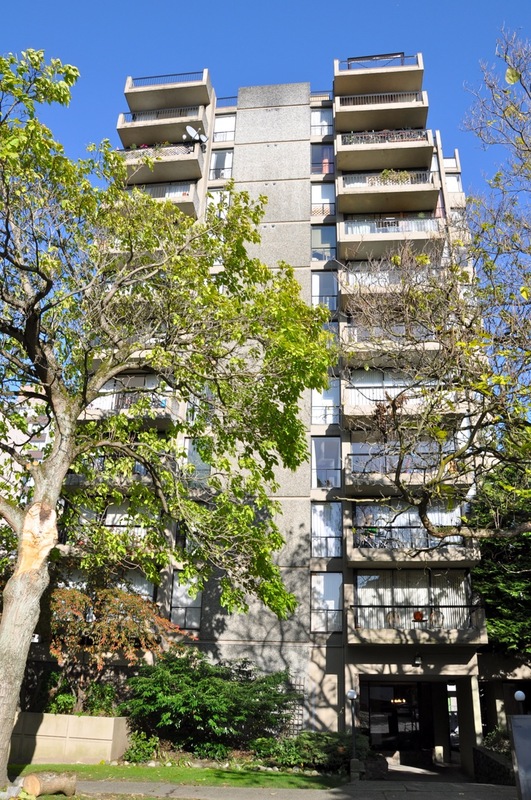 Situated on a beautiful tree-lined street in Vancouver’s famous West End, Del Charro is a short walking distance to Stanley Park, English Bay beaches, as well as downtown shopping, dining and nightclubs. 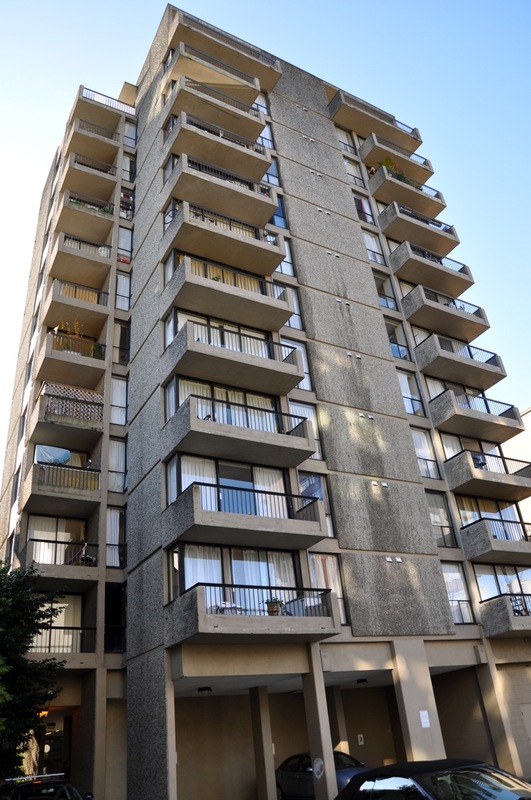 Del Charro offers Studio, 1-bedroom and 2-bedroom apartments, with on-site laundromat facilities. Rent includes heat and hot water.